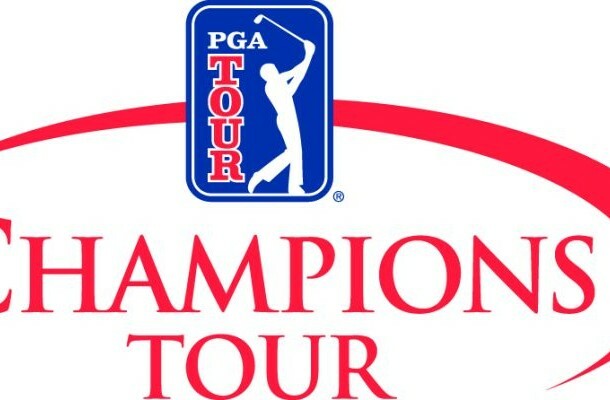 The 2016 season of the Champions Tour has been announced, with a full list of all the tournaments below. We’ll see a whole new playoff system which is really cool – the Charles Schwab Cup Playoffs. 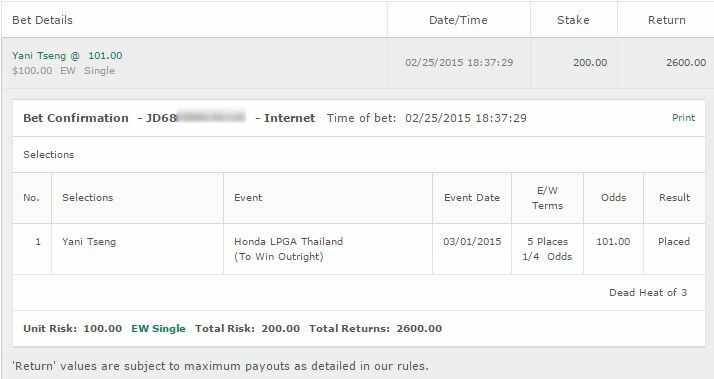 It will be held at the end of the season and will take place over three tournaments with the winner of it the Charles Schwab Cup Champion. It’s a really neat idea and it means even those who aren’t consistently good will have a chance to walk away with a trophy and some nice prize money. The playoffs also bring two new tournaments to us which are the PowerShares QQQ Championship and the Dominion Charity Classic. They will be held in LA and Virginia respectively, in the last two weeks of October. The final event of course will be held in Arizona at the Desert Mountain Club. An additional event added is the American Family Insurance Championship. Taking place in the middle of June it’s host is Steve Stricker, and will be in Madison, Wisconsin. Stricker is from Wisconsin. It should be quite the season and we’re looking forward to it. The new playoff structure is really cool and something to really add a spark into the Champions Tour. All of the players interviewed seem to really appreciate it and have acknowledged it should be more exciting. 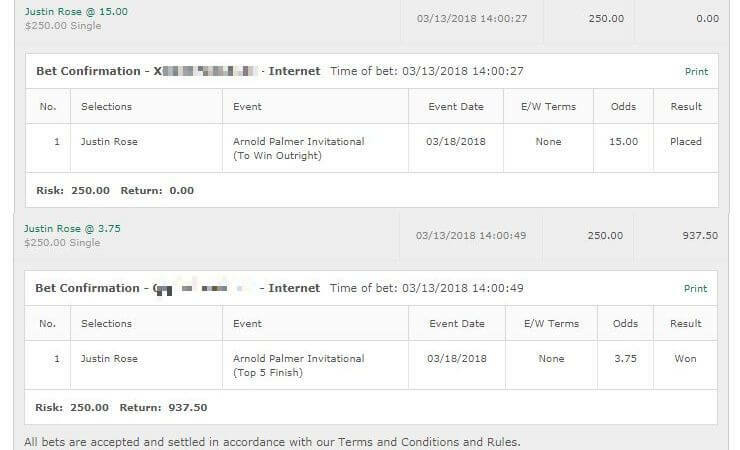 Would be cool to see something like match play though – and I wonder if the sportsbooks will offer betting lines prior to the three tournaments on who will win the entire thing. 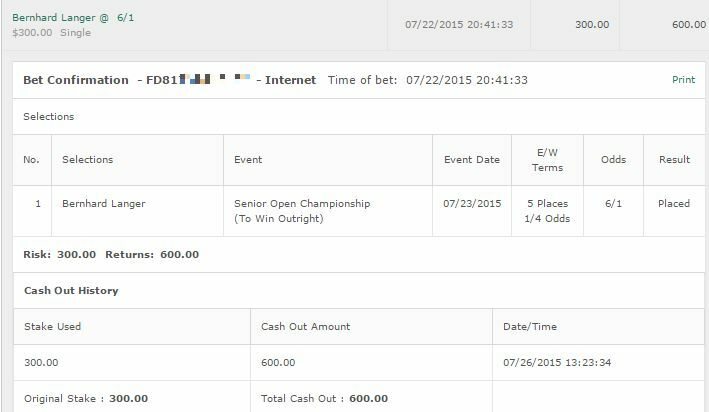 Stay tuned as we have Champions Tour betting tips all season long in 2016!